Voted the BEST Hair Salon in Indianapolis, G Michael Salon knows what your locks have been craving! Superstitious about getting your hair done on Friday the 13th?!? DON’T BE! 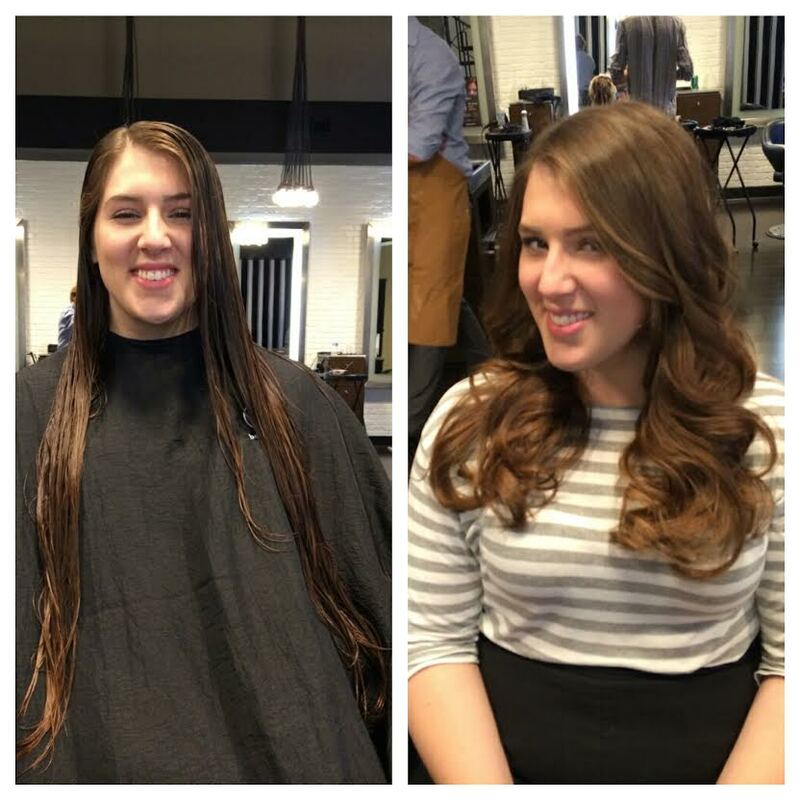 Meet Nicolette, a first time guest at G Michael Salon in Indianapolis, Indiana who wasn’t fearful to let salon owner, Greg cut 7 inches off of her long locks after her Balayage was completed! 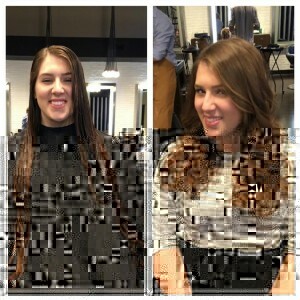 GORGEOUS Balayage Color and Haircut Transformation!!! Craving a NEW look for the Fall? Call TODAY and set up an appointment with one of our highly skilled colorists and start to Love your hair again!